Vectors icons and icon fonts. 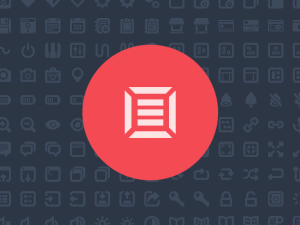 300+ icons for web and user interface design. PSD, SVG, PNG and Webfont.